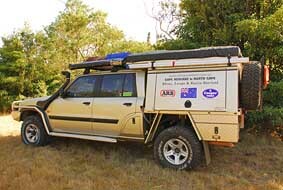 Our Expedition Patrol, which we have owned since new in 2001, has been extensively modified over the years with a wide range of equipment. Some of that equipment has been changed because the initial aftermarket accessory didn't stand up to the tough use, or it just wore out. Today we have a vehicle that is tried and true, but like anything the story of the Patrol, as more kilometres roll under the wheels, is still evolving. The vehicle is rarely used around town and is set-up for long hard trips. 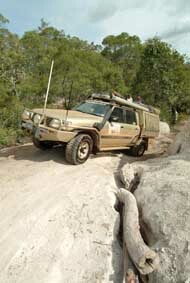 Over the course of the years it has done more trips to Cape York than I care to remember, five trips around the remote Kimberley, three trips along the Canning Stock Route, some remote travel in the Simpson Desert as well as some cross country work in the Great Sandy Desert. 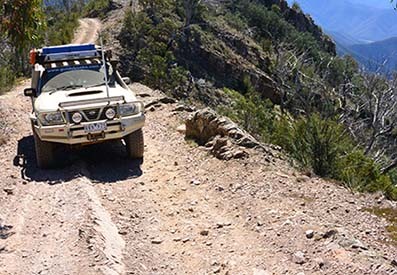 Add a trip or two across the Great Australian Bight along the beaches and cliffs, a few softer trips to the Flinders Ranges, the desert country of westen Victoria and beach runs in Tassie and SE South Australia. 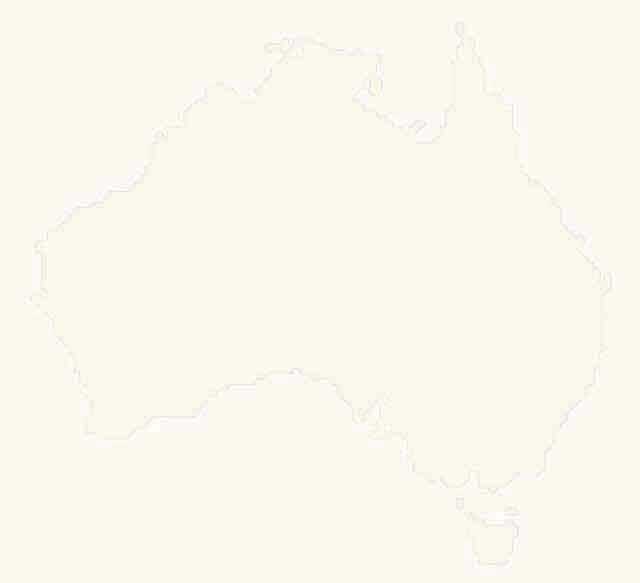 Throw in a couple of outback Queensland runs, the Birdsville, Strzelecki and Oodnadatta Tracks (each more of a highway these days), the Goldfields and Pilbara regions of WA, plus many jaunts into the Victorian High Country and you'd gotta say we've covered WA pretty well. Ooh, how could I forget! We also took 34 months over five years (2007 to 2012) to drive around the world in the Patrol, clocking up 150,000km in the process. Now the old girl has 350,000 on the clock. We've spent a few bucks on her recently doing a lot of maintenance work and replacing stuff that is plum tuckered out. We might even give her a paint job if I can do it at a reasonable price. We'd recommend everything we have currently fitted to our Patrol because it is the best available, or at the very least, equal to the best around ... and nobody pays us to say that! To see all the details of all we've done to the Patrol, go to the links above for all the details. Our around the world travels in our expedition Patrol has seen us clock up over 350,000km so far and a lot of that has been hard work not only in Australia but also in Africa, Europe and Russia. 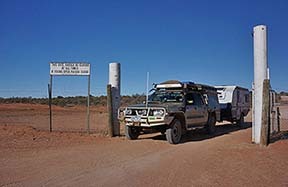 On our last Australian jaunt through Cape York, across the top through the remote Kimberley and then down through Central Australia to home was one that had its fair share of issues (see Footloose columns for a full yarn – you wont believe it!). One important point I did discover was that the 4.2 GU Patrol does have an ECU - it’s all to do with the Nissan NATS security system. We have removed the NATS system and the ECU! That work and some finer tuning of the injector pump and injectors was done by MTQ Engine Systems in Dandenong, ph: (03) 9794 2888, or www.mtqes.com.au. In preparation for all it's journies, both in Australia, and overseas, the Patrol has spent a fair amount of time at Outback 4WD Centre in Bayswater getting a lot of work done on it, including replacing the clutch, overhauling the starter motor, alternator, water pump and lots more. We also needed some welding done on rear suspension brackets and on the support rails to the Candy Camper canopy. This was a pretty big job as the canopy had to be removed and flipped over to be able to be worked on. Luckily we ended up at Advanced Engineering & Fabrication in Boronia (ph: (0488) 228 951) and Brendan Dowdle there did a great job. 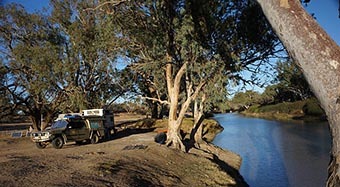 For more information and details on our world travels, check out our pages on Overland Trips.